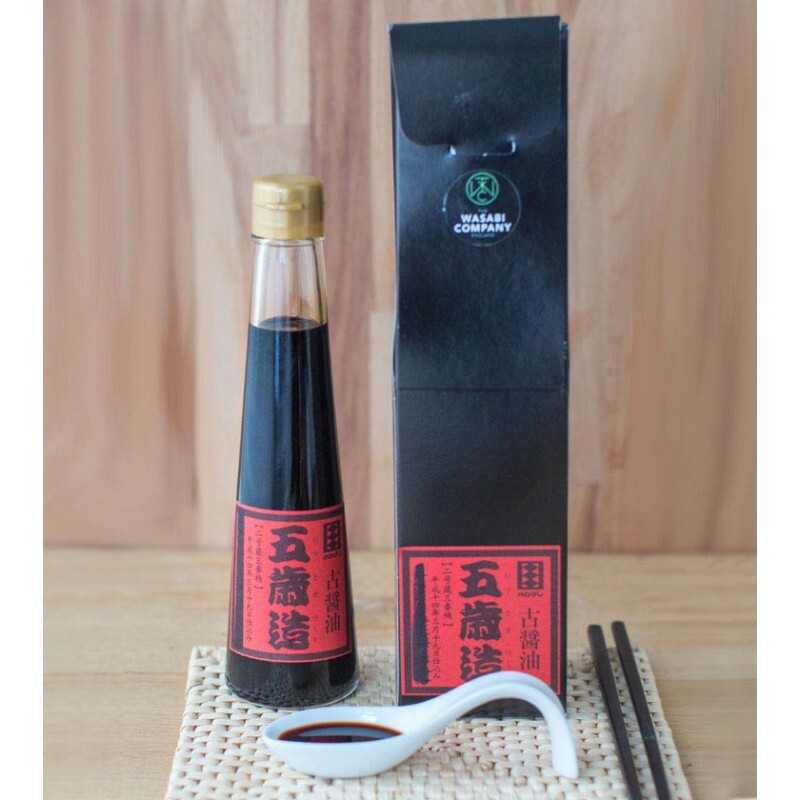 Traditionally made, using only 4 natural ingredients, these are soy sauces of perfect balance, delicately combining acidity, sweetness, saltiness and rich umami. Aged for 5 years in 100 year old cedar barrels to add depth and character of the highest quality. The flavour and balance of these Kamebishi soy sauces rely on the exact replication of a process 250 years old and diligently overseen by the Okada family right up to the 17th generation of today. Whole Soy Beans are steamed and naturally inoculated with Mushiro-­Koji mould. Roasted wheat and sea-salt water are added to create a mash, or moromi, this is placed on straw mats on top of bamboo slats to ferment at 28-30°C. Further ageing, for two years, takes place in 100 year old cedar barrels and all production is still carried out in the old samurai house where the family began the business in 1753. 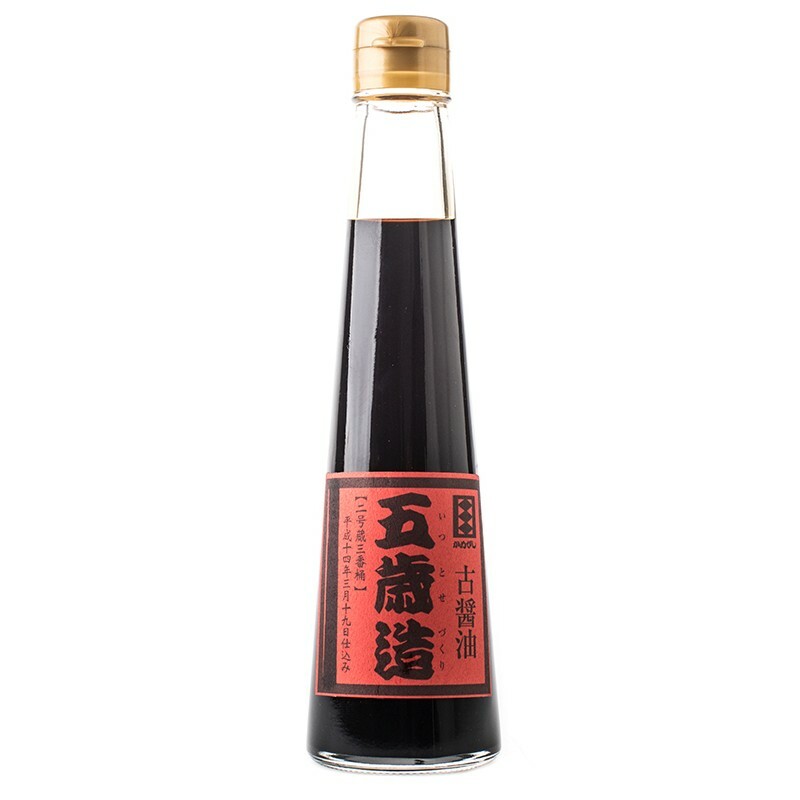 Soy sauce can be enjoyed in classic pairing with fresh wasabi on sushi and sashimi and anywhere you are seasoning with salt and seeking to deliver an umami flavoured depth: grilled meat, tempura, vegetable stews, vinaigrettes and noodles.